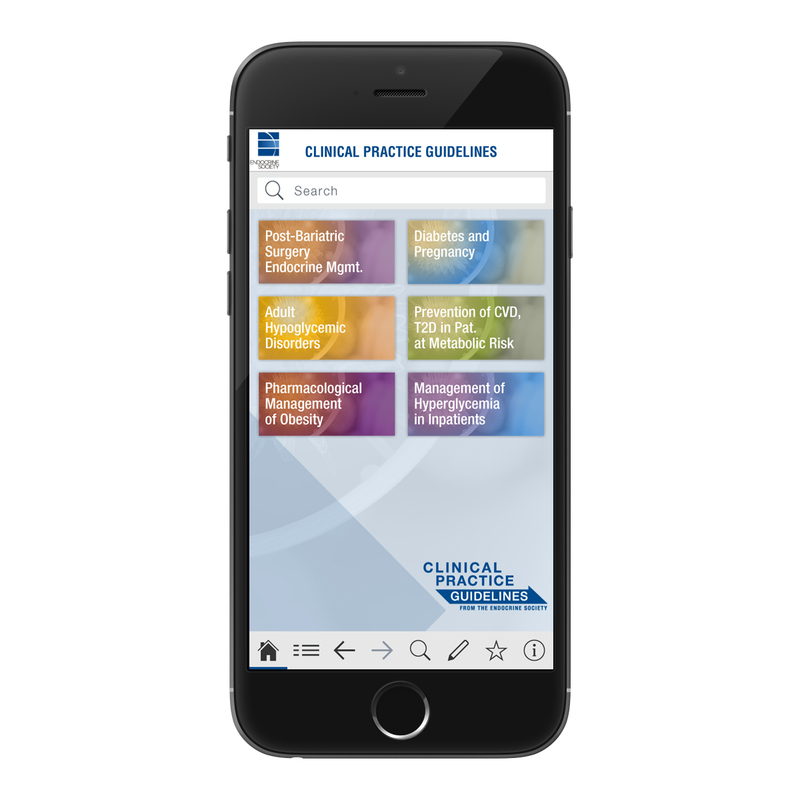 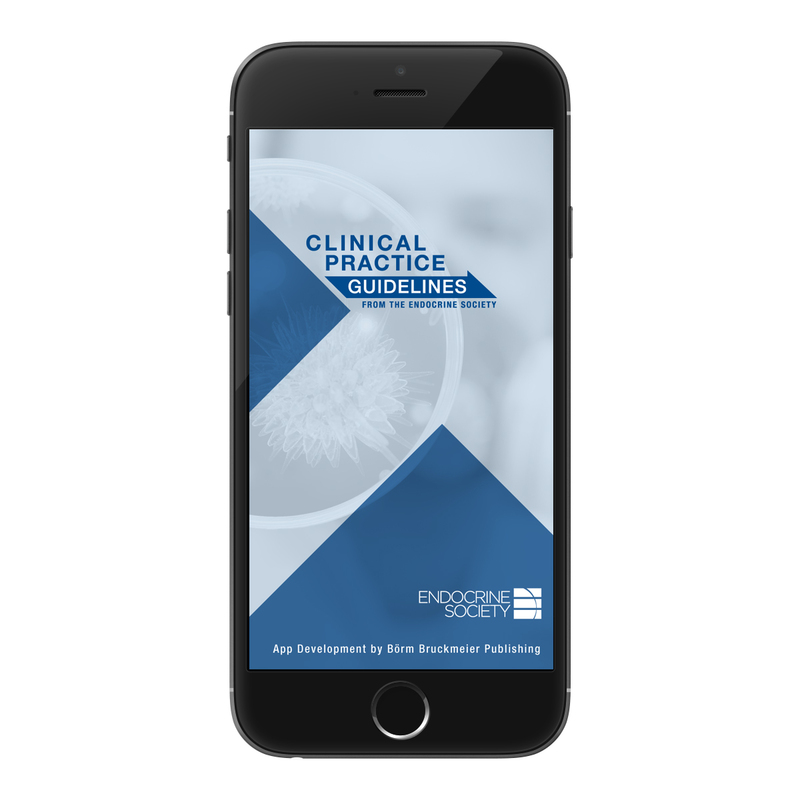 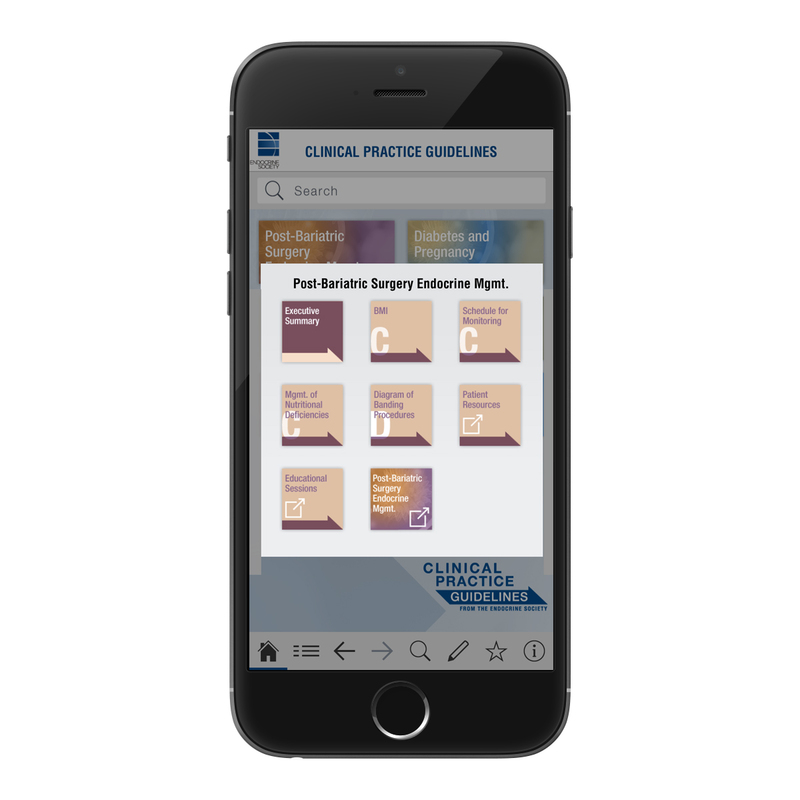 Access the Endocrine Society’s Clinical Practice Guidelines at the point of care and use interactive tools such as risk calculators, diagnosis and treatment algorithms, and medication charts. 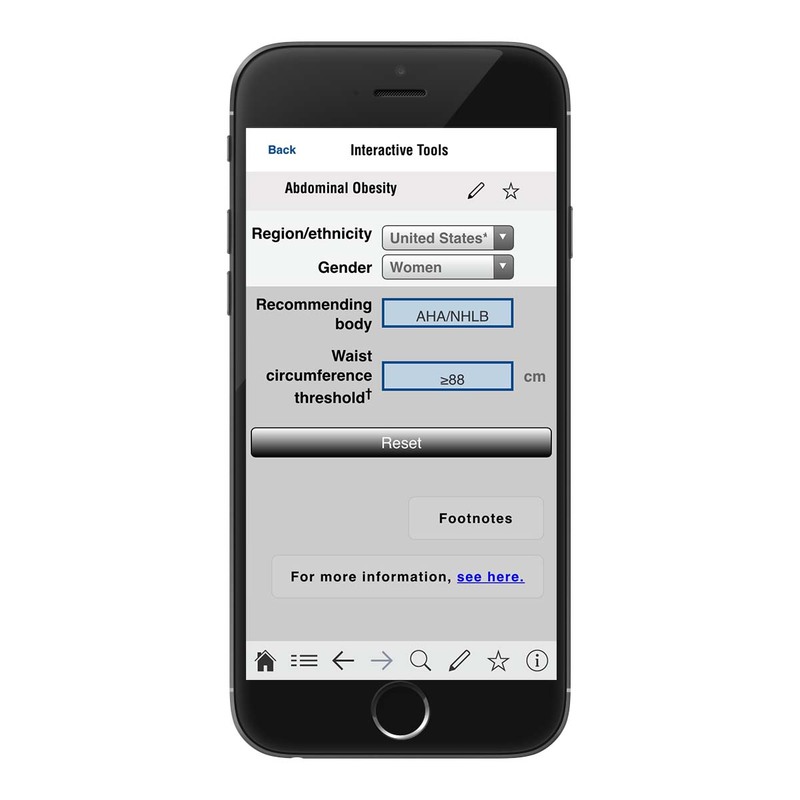 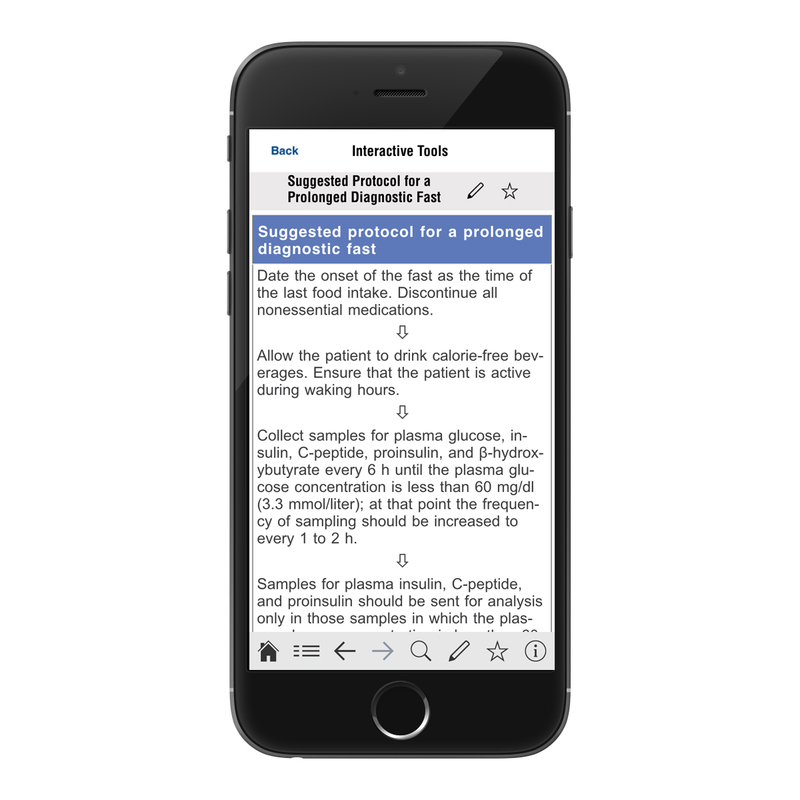 The app allows users to bookmark important pages, take notes on key information, and share the PDF with colleagues. 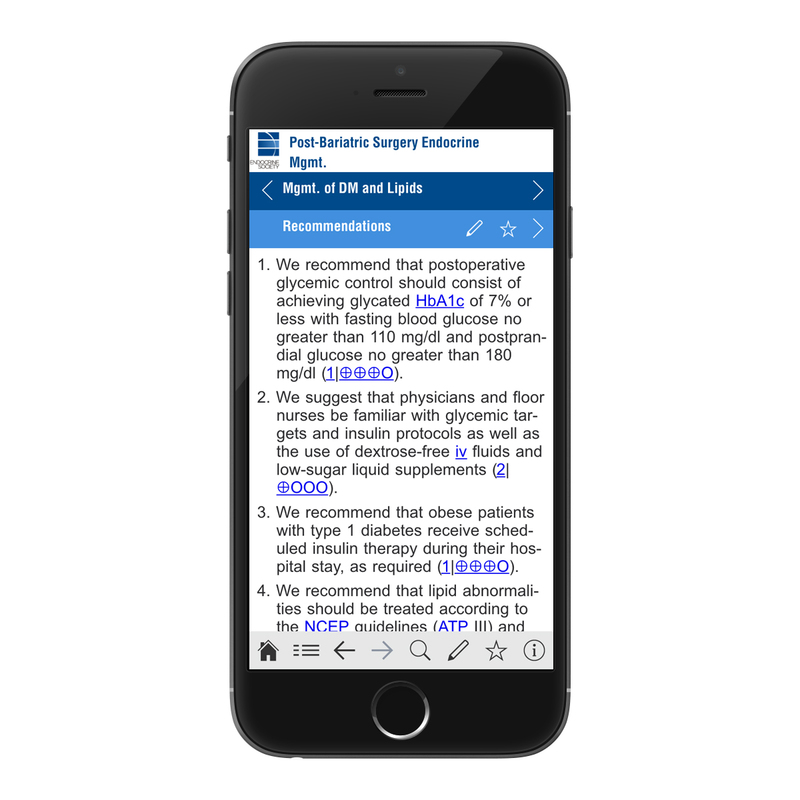 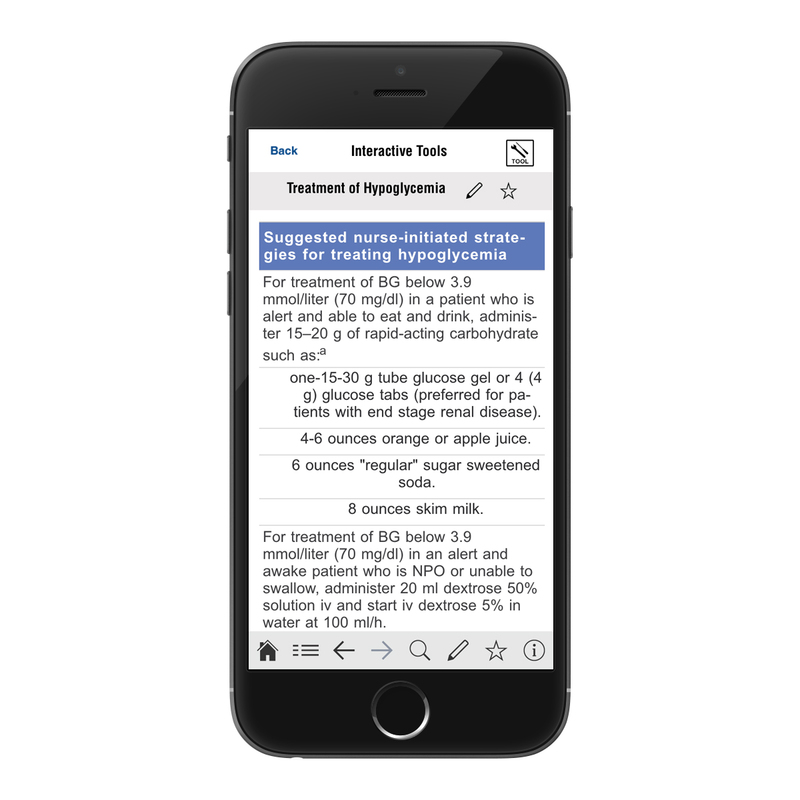 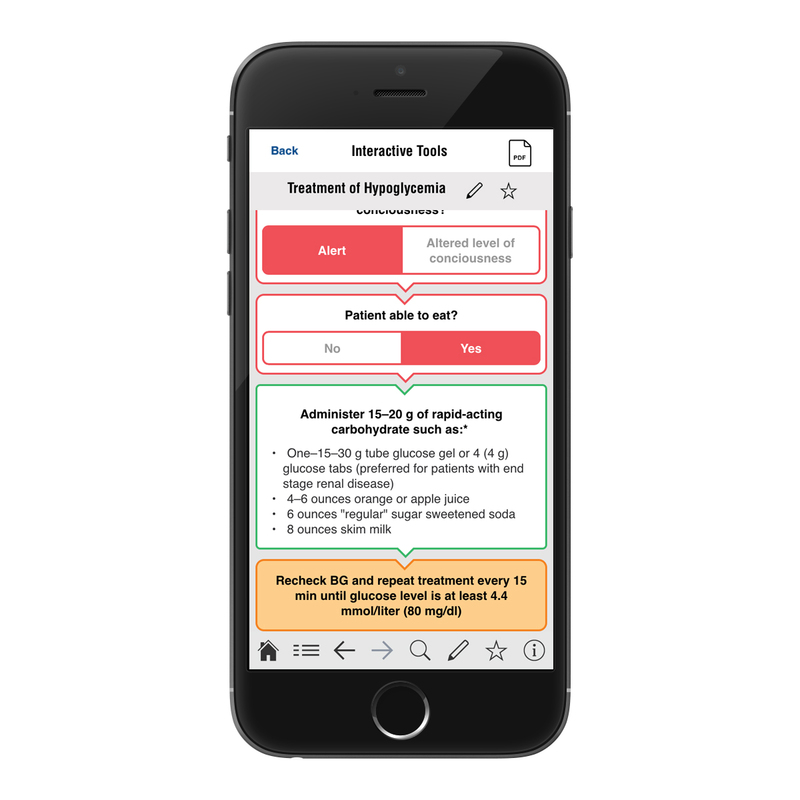 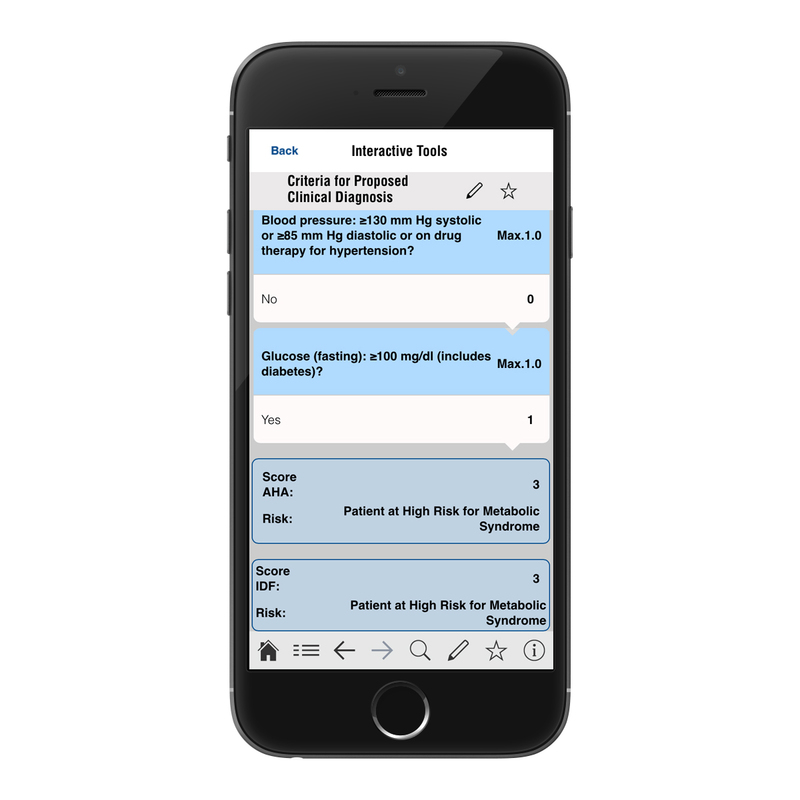 The Endocrine Society develops clinical practice guidelines on a variety of topics related to endocrine conditions; the app currently includes the Society’s guidelines on diabetes and obesity.